My all time favorite natural hairstyle to sport is the twist out. Over time, it has taken some work to achieve optimum results. It is important that my hair is clean and conditioned, so that my hair can have body, and properly absorb products for setting and styling. Hair is like a sponge; it can only absorb so much. When there is build-up, the hair will not be able to successfully grasp additional products. 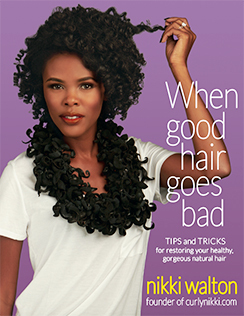 Too much product can result in limp styles, slow drying time, and flaking. 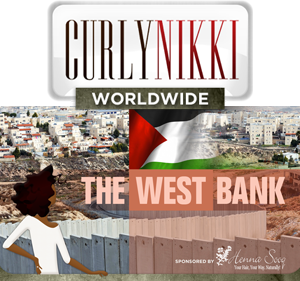 Now, You're Ready to Twist! 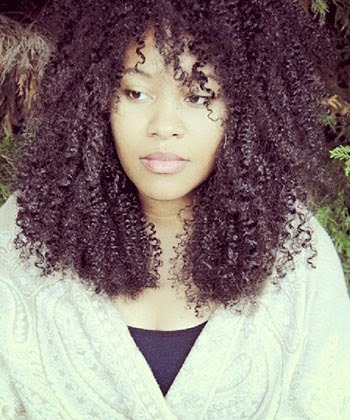 Just as important as using a great moisturizer, having a “proven” technique helps me to achieve an awesome twist out every single time. I say proven, because my twist outs have been double take-worthy ever since!!! 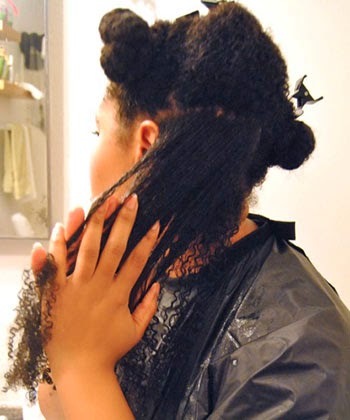 By twisting in the direction in which my coils grow, and slightly rolling the strands between my fingers before twisting simply help to elongate my natural coil pattern, and my twist outs last longer. They are also incredibly defined. 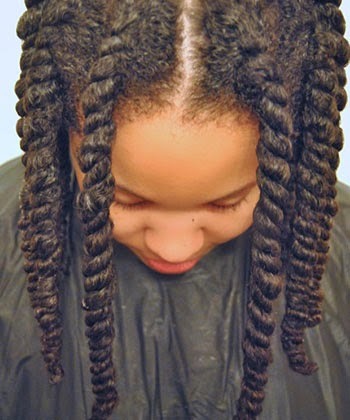 (If I didn’t have curls or coils, I would still roll the strands between my fingers prior to twisting). 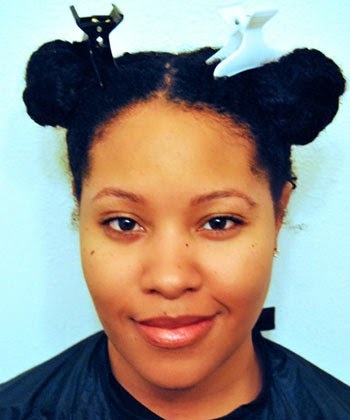 First, I apply moisturizer, oil, then styler to my hair--in sections--while it's damp. 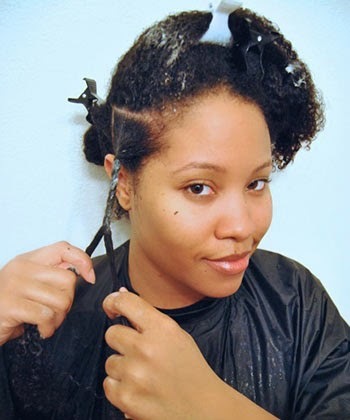 By sectioning the hair, it ensures even coverage. If your hair is fine, you may want to consider using less product on slightly damp hair. For those with coarse tresses, consider using a generous amount of product on sopping wet hair. Next, I make 3-4 smaller sections within each section, and twist. I try to make the two strands within a twist even. That will keep me from having to “borrow” a piece of hair from the other strand to complete the twist. Once I'm done, I generally end up with 12-15 twists. I allow my hair to dry completely before unraveling to minimize frizz. When it is time to unravel, I do so carefully, add a little oil, separate and fluff! 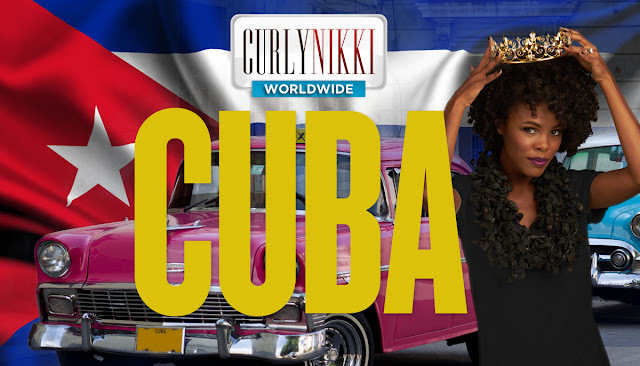 Get more of Ebony Clark's styling tips, along with product reviews and hair tutorials on her YouTube, Instagram and blog. 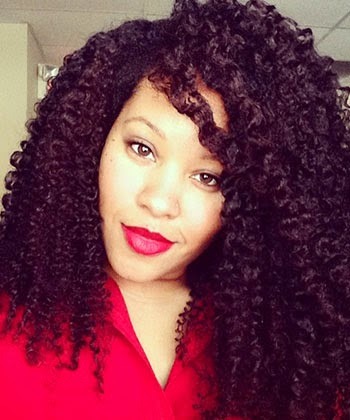 How do you achieve twist-out greatness?